Dutch state-owned railway firm NS is to pay compensation to survivors and family members of people it transported to death camps during World War II. 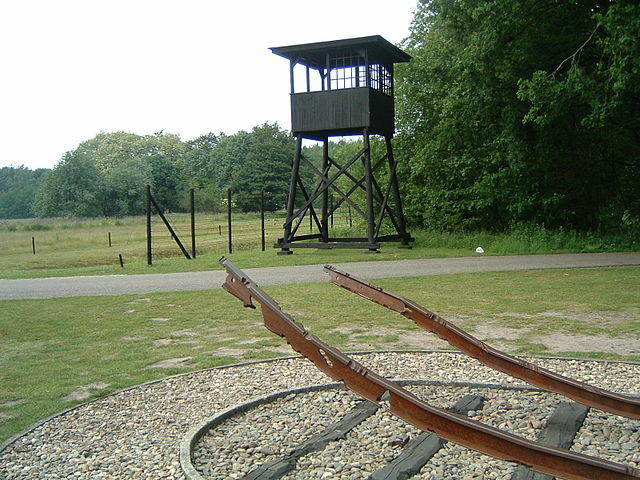 NS earned large amounts of money from the German occupiers by transporting Jews to Westerbork, the holding camp where people were kept before being moved out to Germany and Poland. The company is setting up a special commission to look into how the company can make individual payments to survivors and the relatives of people who died. The aim is to head off the risk of lengthy legal procedures ‘which is in no-ones interest’, the statement said. Holocaust survivor Salo Muller, 82, has been campaigning for compensation from NS, which, he says, earned millions of euros from its WWII role. The NS formally apologised for its role in the deportations in 2005 and has since invested in monuments and educational programmes about the Holocaust.